12 pm-3 pm – NEW HOURS!!! Sunday Bag Sale – fill a bag of books for $2! The Book Sales are held on the grounds of the Central Library, 99 Clinton Street, Schenectady, N.Y. Interested in volunteering for the sales? Contact Robin Eddy at rjeddy321@gmail.com. Throughout the year, the Whitney Book Corner runs special sales of various themes of books and records. 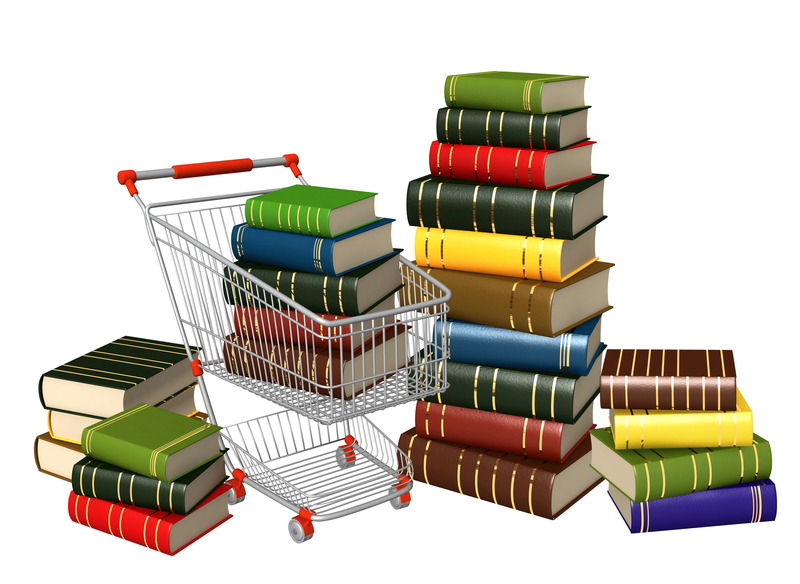 We offer more valuable books online through our site at Amazon.com and eBay. Click here to view Amazon selection and here for eBay. CLICK HERE FOR GALLERY OF BOOK SALE AND VOLUNTEER PHOTOS.